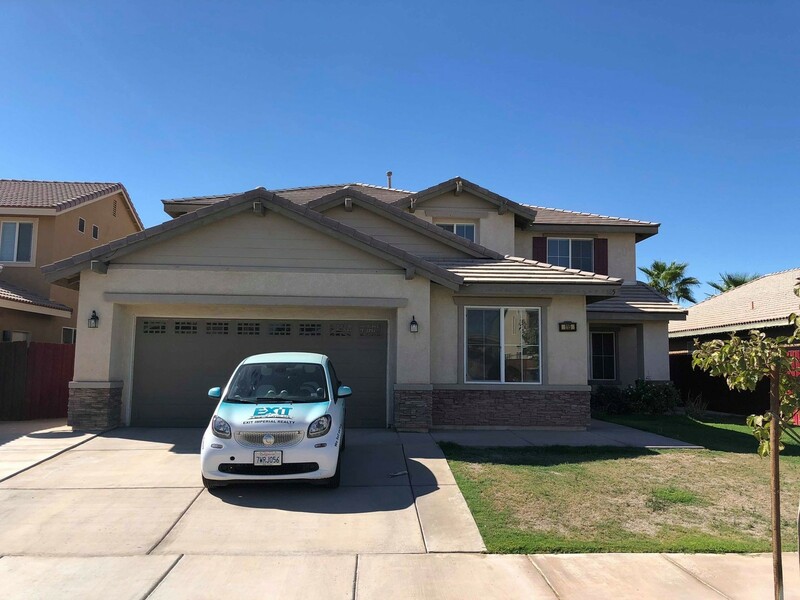 Amazing house in a great neighborhood in El Centro! Very spacious with plenty of room for the family. It has an open floor kitchen with nice appliances. Great family loft upstairs with a view to the front yard. The backyard is ventilated with an open porch and ceiling fans, perfect for family cook-outs! 5 Bedroom and 3 Bathroom house!! CLICK HERE FOR MORE PICTURES! !